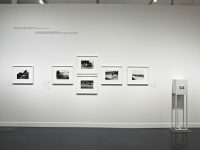 “The floating world of Jacques Henri Lartigue (1894-1986)” is the first major retrospective exhibition of the photographer’s work presented in Spain. 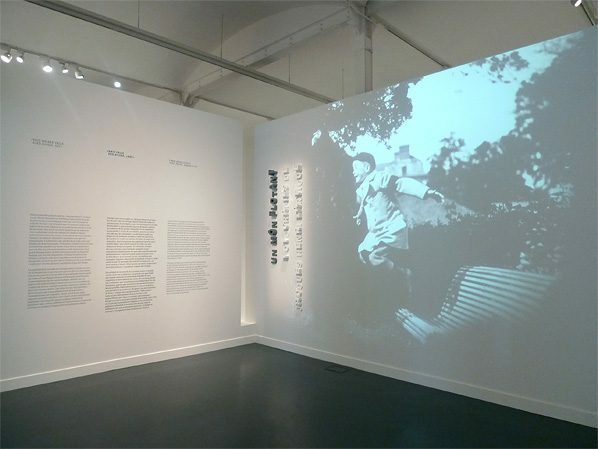 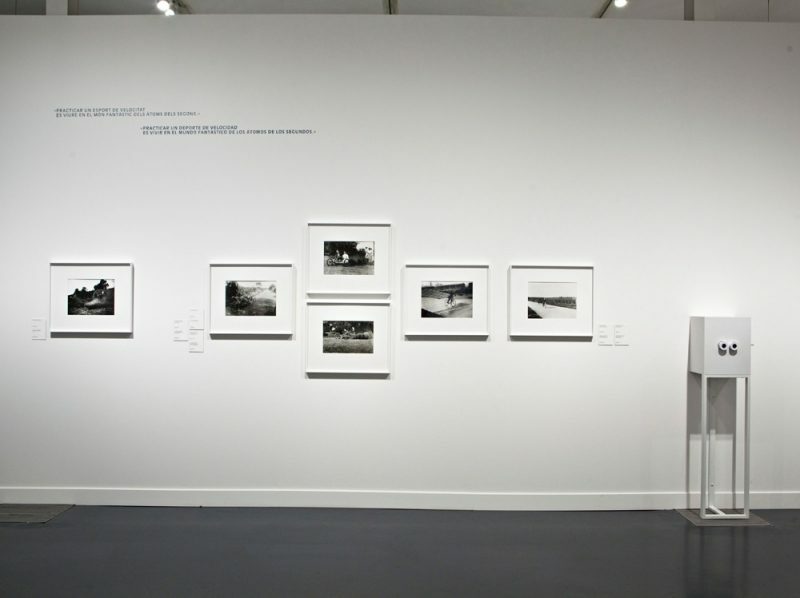 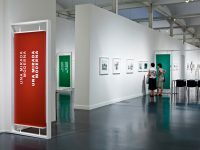 The exhibition contains more than 230 documents, vintage and modern prints, stereoscopic views, autochromes, albums and diaries, cameras (which are rarely put on display)… that allow visitors to grasp the poetry and meaning of Lartigue’s photography. 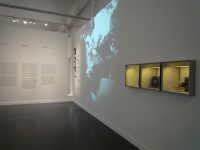 in La Lonja in Saragossa from June 30th to August 31st, 2011, finishing the tour in Lleida from December 13rd, 2011, to March 31st, 2012. 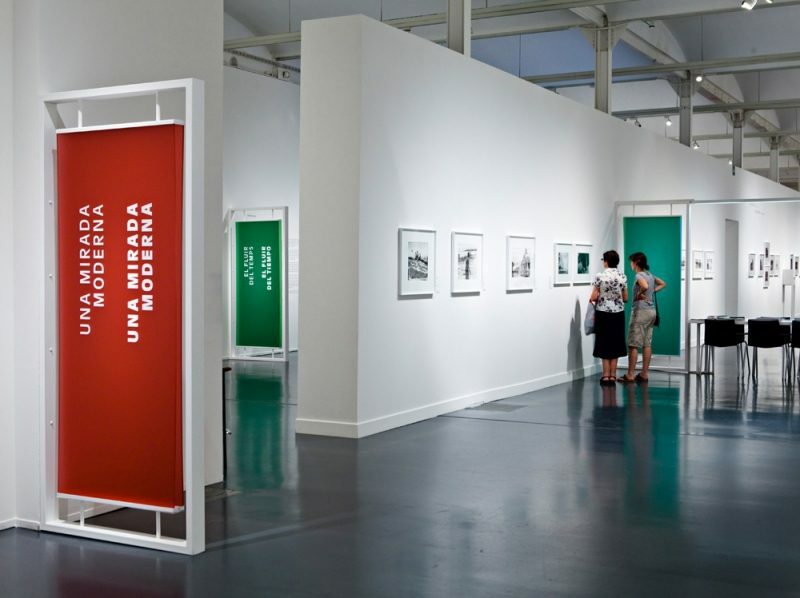 A detailed catalogue in Catalan and Spanish is available at the exhibition.